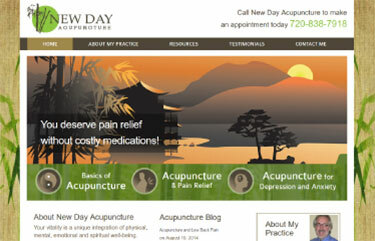 My Denver Acupuncture clinic serves Stapleton, Park Hill, Lowry, Aurora as well as Metro Denver and has helped hundreds of people just like you. 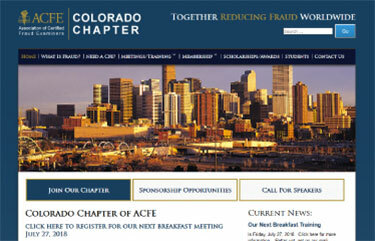 Members of the Colorado Chapter of the Association of Certified Fraud Examiners (the COCFE) consist of federal, state and local law . 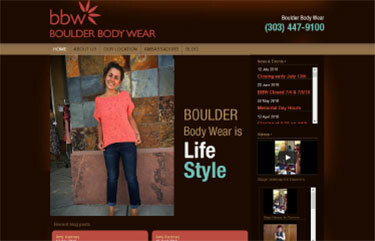 Boulder Body Wear has been an integral part of the Boulder community since 1987. We were first located in a hole-in-the-wall spot. Take a ticket at the blue entry booth, the cashier will then direct you where to park. 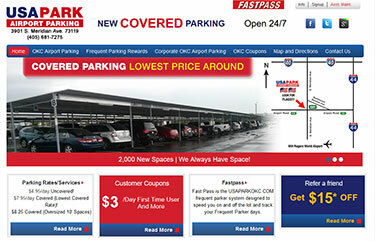 Take a ticket at the entry booth, the cashier will then direct you where to park. 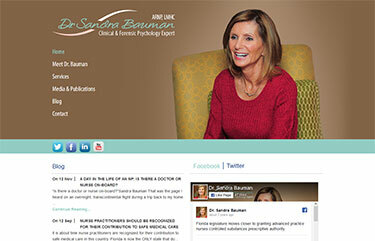 Dr. Bauman is a licensed Psychiatric Advanced Registered Nurse Practitioner and Mental Health Counselor with a doctorate in psychology. She has over 35 years of extensive medical, research, administrative, presentation and public service experience from the private sector to state government level. During her two-term tenure as Chairman of the Florida Board of Nursing, she chaired the Joint Practice Committee of the Board of Medicine, the committee to design the state rules for Advanced Practice Nurses under protocols with supervising physicians, and the committee to develop Florida’s Impaired Professionals Program. The Chartered Institute of Arbitrators (CIArb) is a not-for-profit, UK registered charity working in the public interest through an international network of branches. 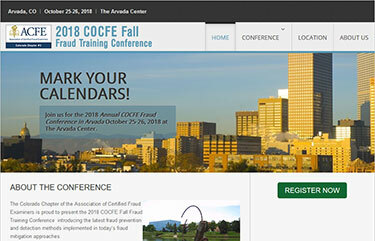 It has a global membership of around 12,500 individuals who have professional training or experience in alternative dispute resolution (ADR). The CIArb exists for the global promotion, facilitation and development of all forms of private dispute resolution. 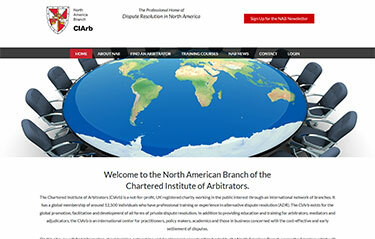 In addition to providing education and training for arbitrators, mediators and adjudicators, the CIArb is an international center for practitioners, policy makers, academics and those in business concerned with the cost-effective and early settlement of disputes. You don’t leave your toolbox at the jobsite at the end of a project, so why leave cash on the table? This is where mechanics liens come in. 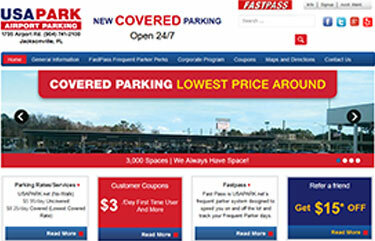 These provide security and protection to ensure you get the payment owed to you. 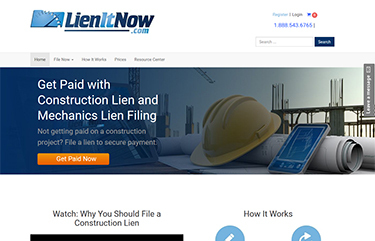 The nationwide mechanics lien filing tools provided by LienItNow.com complete the job of collecting unpaid project money. 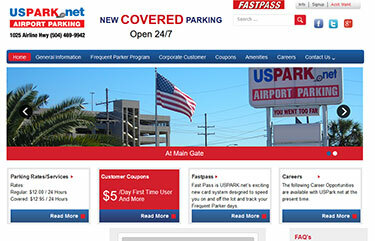 File a lien on the property with ease through our online system. We can help with all the different documents you need for a property lien. Use all the tools at your disposal, use LienItNow.com. 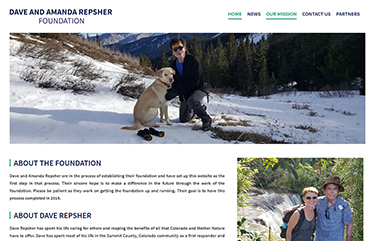 Dave and Amanda Repsher are in the process of establishing their foundation and have set up this website as the first step in that process. Their sincere hope is to make a difference in the future through the work of the foundation. Please be patient as they work on getting the foundation up and running. 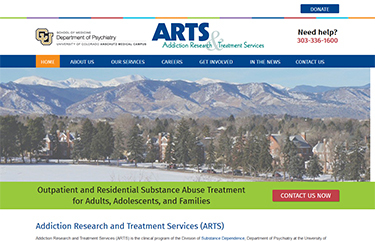 Their goal is to have this process completed in 2019. 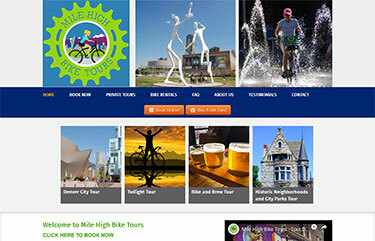 Mile High Bike Tours is Denver’s premier guided bicycle tour operator. There is no better way to explore downtown Denver’s treasured sites and must see attractions than with a knowledgeable tour guide. We’ll provide you with a unique and personal experience as we navigate along riverside bike paths, city bike lanes and neighborhood streets. During the tour we’ll visit diverse public art, important government buildings, beautiful parks, distinct architecture, professional sports arenas and so much more! The tours are approximately 10 miles in distance and 2.5 – 3 hours long on flat, easy terrain. 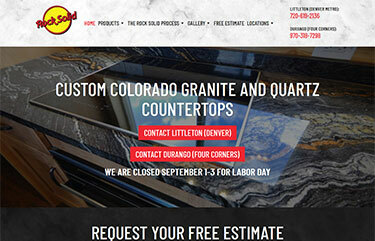 “This is definitely one of the best things to do in Denver. 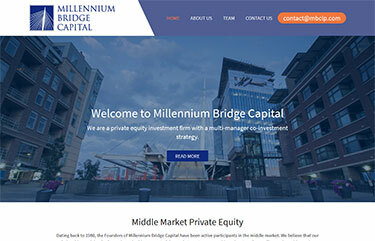 Dating back to 1980, the Founders of Millennium Bridge Capital have been active participants in the middle market. We believe that our relationships and depth of experience in this segment of the market create a competitive advantage for our Firm and provide a unique opportunity for our investors.